Scrapbook and diplomas gift of William M. Campbell (son of William James Campbell), 1971; lecture notes gift of Willman Spawn, 1985, 1991. The William James Campbell Papers are organized in three series: Scrapbooks, Lectures and Certificates. William James Campbell was born on March 25, 1850 the son of John and Margaret Hughes Campbell. Campbell was educated in the Philadelphia public school system, first at the Locust Street Grammar School and then at Central High School. His ambition was to become a doctor, and he studied medicine at the University of Pennsylvania under Joseph Leidy. Campbell took his M.D. and Ph.D. degrees in 1871 from the University after serving a residency at Pennsylvania Hospital. His career was diverted by the failing health of his father who owned and operated a flourishing book usiness. William James put aside his own medical career to carrying on his father’s enterprise. He continued the family business with such success that Campbell was able to collect American first editions, Jeffersonia, and lithographic prints by Albert Newsam. 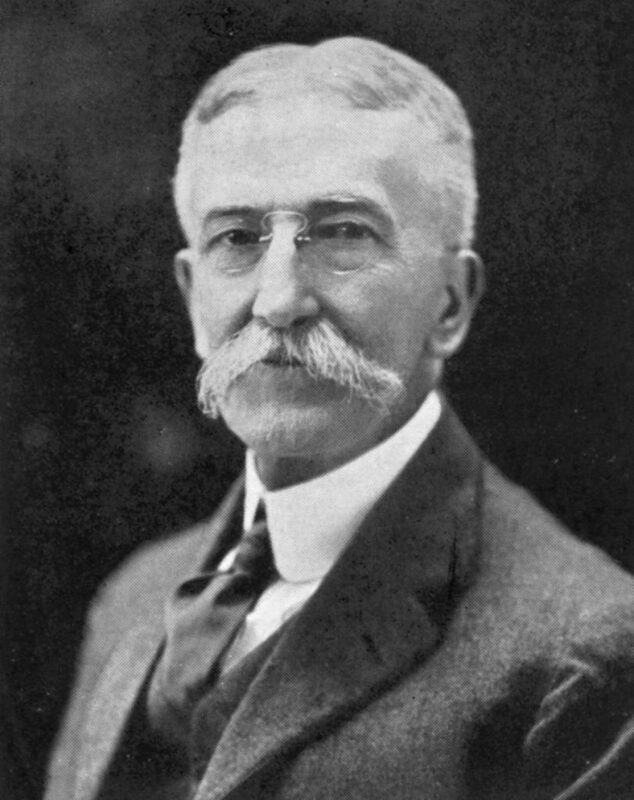 He married Elizabeth Martin in 1882; they had four children, Elizabeth M., Frances M., John J., and William M. Campbell. The Papers contain a scrapbook, 1863-1872, filled with ephemera relating to his academic career at Central High School and at the University of Pennsylvania. Schedules, student lists, commencement notices and programs, lecture notices, matriculation tickets, letters of recommendation, ribbons, and clippings cover the pages. Lecture notes, 1869-1872, for courses and lectures attended as Campbell was graduating from Central through his course work at the University, represent the bulk of the collection. The lecture notes address a variety of medical subjects including hygiene, obstetrics, surgery, practical medicine, physiology, clinics, anatomy, botany, geology, and chemistry. Professors include Harrison Allen, D. Hays Agnew, Robert Bolling, Joseph Carson, Henry Hartshorne, F.V. Hayden, H. Lenox Hodge, James E. Hutchinson, Joseph Leidy, R.A.F. Penrose, George Pepper, William Pepper, J.G. Reese, Edward Rhoads, R.E. Rogers, Francis G. Smith, Henry H. Smith, Alfred Stille, James Tyson, and Horatio Wood.